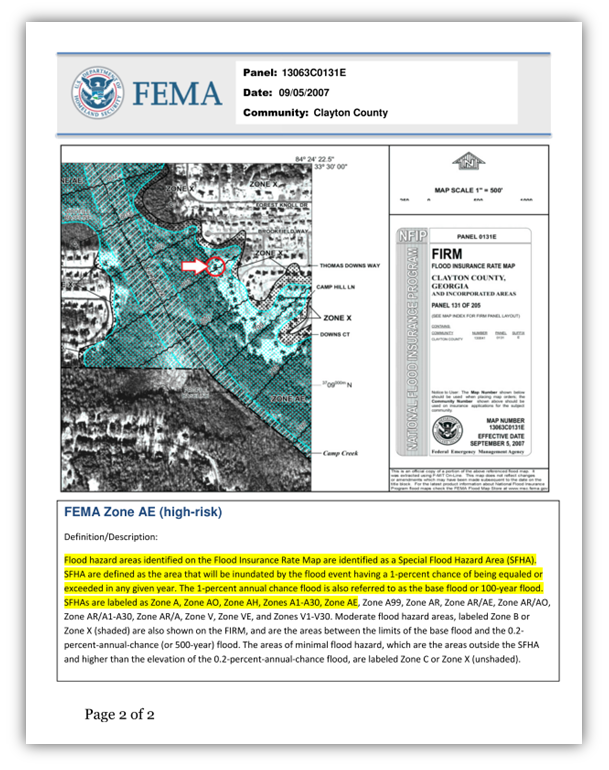 The purchaser of Second Look Flood, LLC services agrees that the evidence and flood zone determination provided is only an opinion and a good faith interpretation of the FEMA FIRM panels, and not intended to be the basis of any legal proceedings or legal obligations. Moreover, any liability that Second Look Flood, LLC assumes will be no greater than the purchase price of this service and the purchaser agrees to exempt said company from any future damages or financial obligations. 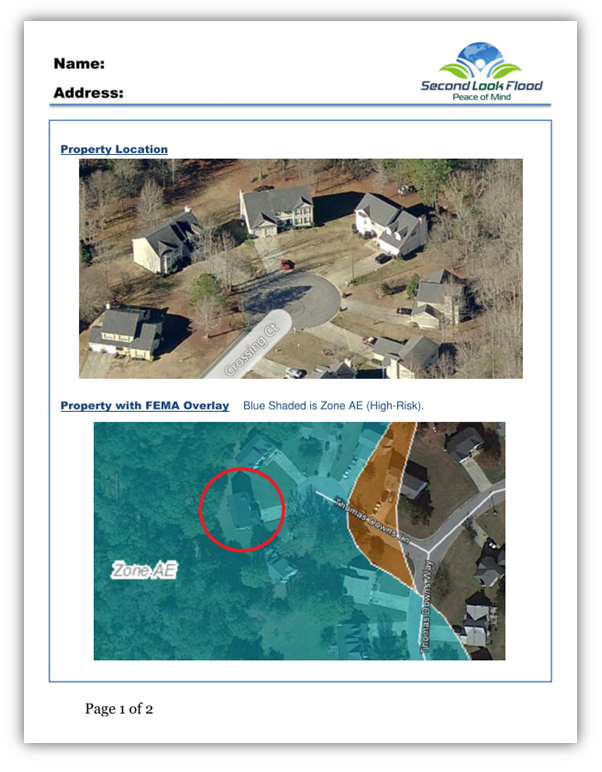 Second Look Flood, LLC is not affiliated with FEMA or the NFIP and any logos presented are for reference purposes only as we use FEMA and NFIP information to provide this service. All sales are final, however if Second Look Flood is unable to complete a determination for any reason, a full refund will be issued. Cancellations will be honored between the time the order is placed and delivery. Second Look Flood, LLC has the right to refuse service for any reason.